We design, deploy and manage the networks on which our customers run their businesses in an increasingly digital world. Our SD WAN-enabled global hybrid networks blend carriers and technologies to optimise cost and delivery. Bonded 4G circuits deploy sites within days to mitigate circuit delays and guarantee critical dates. Our world-leading management platform improves application performance by monitoring the entire application path, raising 95% of key issues proactively. End to end digital processes deliver Right First Time with clear, accurate bills. We monitor tens of thousands of devices across 65 countries, and power managed services for some of the UK’s biggest ICT brands. Shows the whole application path, raises 95% of key issues proactively and allows detailed reporting and drill-down to show issues and long-term trends. Multi-SIM, Multi-Carrier 4G circuits to replace delayed circuits, provide circuit delivery assurance and backup. 2 day delivery with seamless transition to permanent circuits. 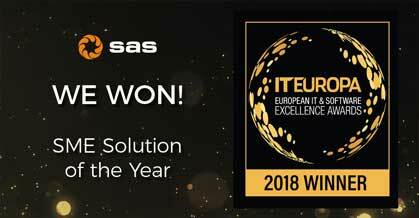 Want to learn more about what SAS could do for your business? 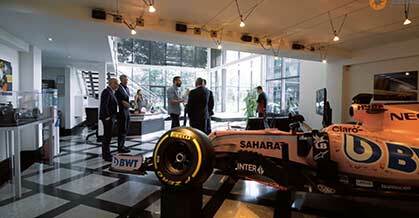 Our CIO Event at Racing Point Force India Formula 1 team factory is dedicated to understanding the latest innovations and experiences of hybrid networking, performance monitoring and cloud access. This event is by invitation only, so please register your interest for our next event below. What to do if your circuit has been delayed? 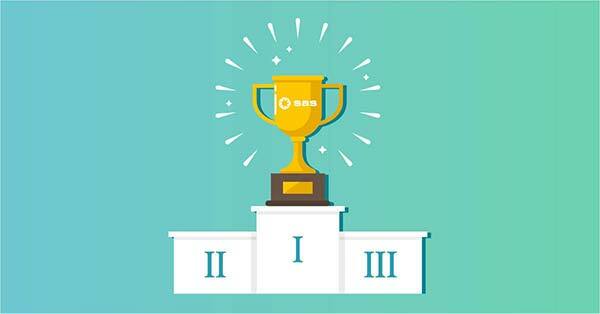 What does it take to be the best managed network provider? 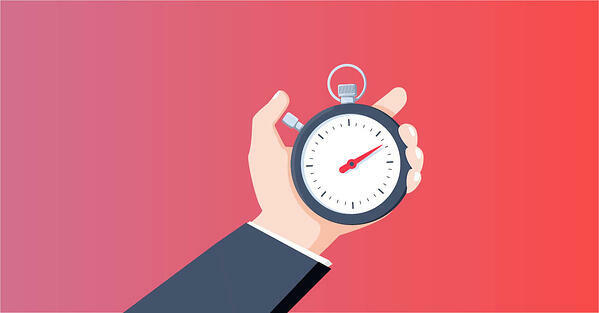 Do you need a site connected fast? 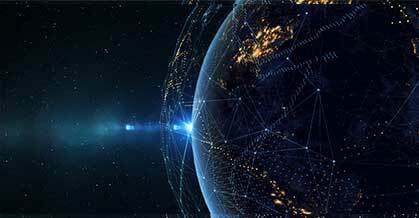 Our hybrid networks help our customers digitalise their businesses.  We use advanced Hybrid Networks and a world-leading monitoring platform to give you the best network, the best application performance, the least hassle and the best price we can possibly deliver. We manage your carriers so that you don’t have to! 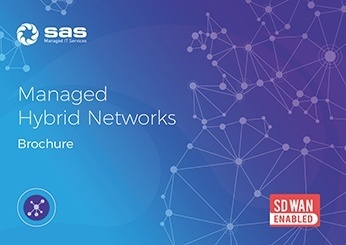 Our hybrid networks, enhanced by SD-WAN, blend carriers and technologies to optimise the price of every site, and minimise installation cost with zero touch deployment. We offer transparent pricing for peace of mind. Our hybrid networks let you choose circuits that deliver fastest for each site, and our 4G WAN circuits offer 2 day delivery with seamless transition to permanent circuits. We phase their migrations to suit you, minimising cost and hassle. Our advanced monitoring shows the whole application path, raises 95% of key issues proactively and allows detailed reporting and drill-down to show issues and long-term trends. Our end to end digital systems and processes deliver Right First Time with clear, accurate bills. 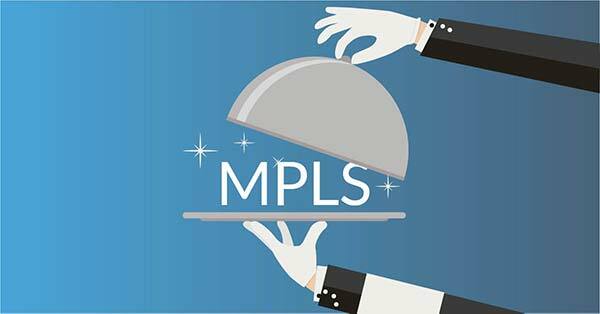 Do you need to find a new MPLS provider? In addition to its technical expertise and track record in supporting businesses similar to ours. SAS's values and focus on customer service meant it was a great cultural fit for Metro Bank. The service from SAS has been exceptional. Their skills, their friendly and professional manner and their diligent support have contributed a great deal to our success. 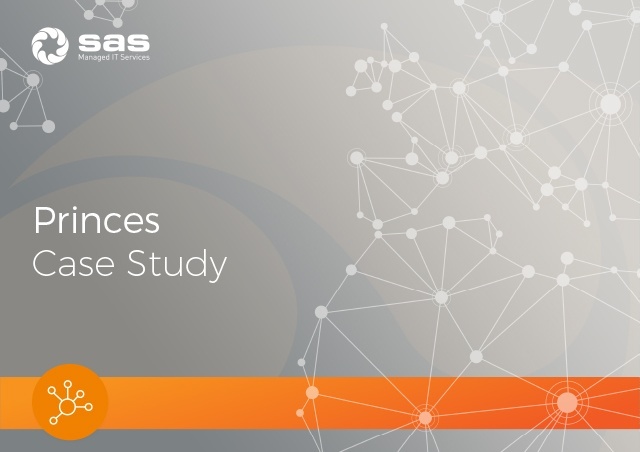 SAS showed it could provide a fully integrated and managed solution, tailored to our needs and with migration and future network transformation plans that we could believe in. Network performance analysis gives us a good picture of what's happening on a day to day basis and tells us which ports and devices are available; we get automated email alerts when devices go up and down. 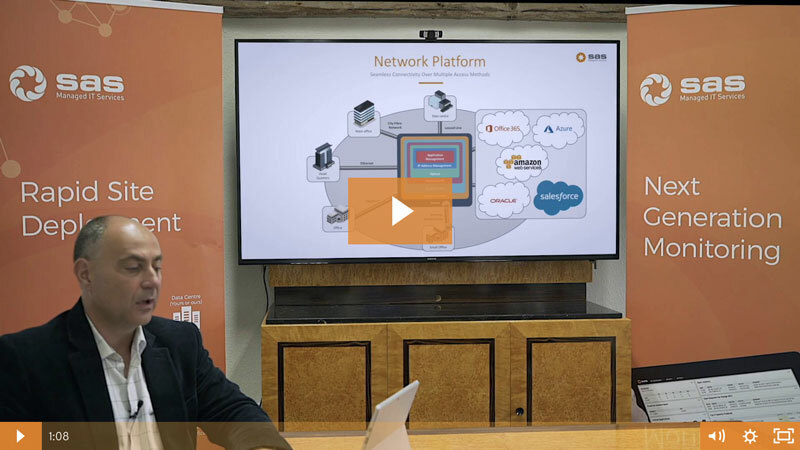 Want to find out more about SD WAN? Would you like us to respond to an ITT?